NO ARTIFICIAL FLAVORS OR SWEETENERS: KetoLogic MRP and BHB contain no artificial flavors and sweeteners. Our MRP is gluten-free and made with grass-fed whey. BHB is vegetarian, vegan (except for Cucumber-Lime), dairy-free, gluten-free, and non-GMO. 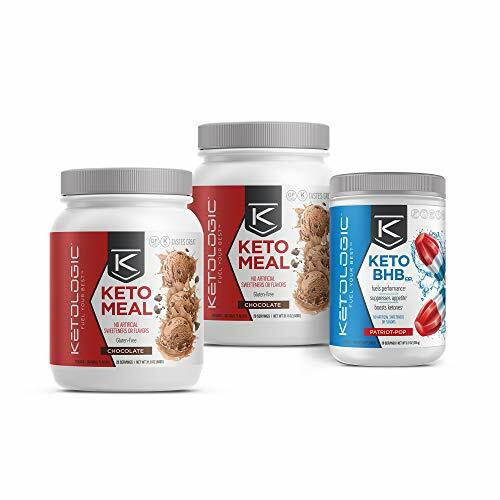 DESIGNED TO BE USED WITH THE KETO 30 PROGRAM: Consume 1 KetoLogic MRP in place of a meal, enjoy 1-2 KetoLogic BHBs throughout the day, and eat 2 low-carb meals. 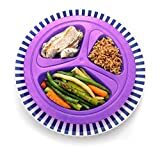 Add in a few workouts a week. Watch your body transform in 30 days. 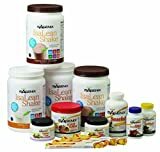 THE KETO 30 Bundle is designed to be consumed during THE KETO 30 Challenge, but can also be used in conjunction with any low-carb diet as needed. Our 30-day program involves 4 simple daily steps; Replace 1 meal with a Ketologic MRP, Eat 2 low-carb meals, Drink 1-2 Ketologic BHBs, Get moving!